Hi tuxman, this time we are going to talk about the Internet Relay Chat, or simply IRC. 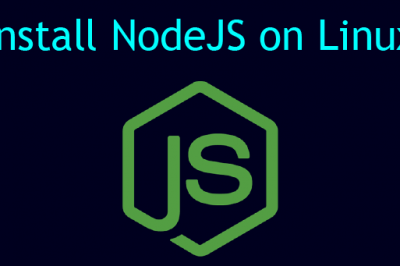 In the first part of this article we will review this protocol, how to use Irssi or XChat to connect on Freenode and other IRC networks,enter on channels and talk to people. After that, you will see how to start your own IRC service with UnrealIRCd. You may remember the IRC chats, when there was no such thing as Facebook Google+ or LinkedIn and our social networks were IRC chat channels. Today we have a lot of alternatives to talk to someone on the internet, along with the social networks we have many popular messaging services, such as Whatsapp, Skype, Hangouts and so on. However, despite IRC is not the main communication program on the internet, it is still alive and a great tool. It is a lightweight, widely deployed and standardized protocol, originally created on 1988 by BBS users as a replacement and improvement for the talk program and that by its characteristics, saw the birth and death of many other messaging systems. To connect to an IRC network, you will need a client software. 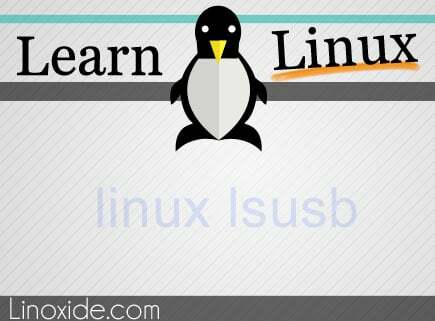 Here are some good clients for Linux. Irssi is a curses based IRC client, it is pretty great, customizable, allows the use of scripts and dismiss the need of a X server. To switch between Irssi windows can be a little tricky at the first time, you can use [Ctrl+n] to go to next window and [Ctrl+p] for the previous. the /window command. You can also find good tips on how to use Irssi on quadpoint website. 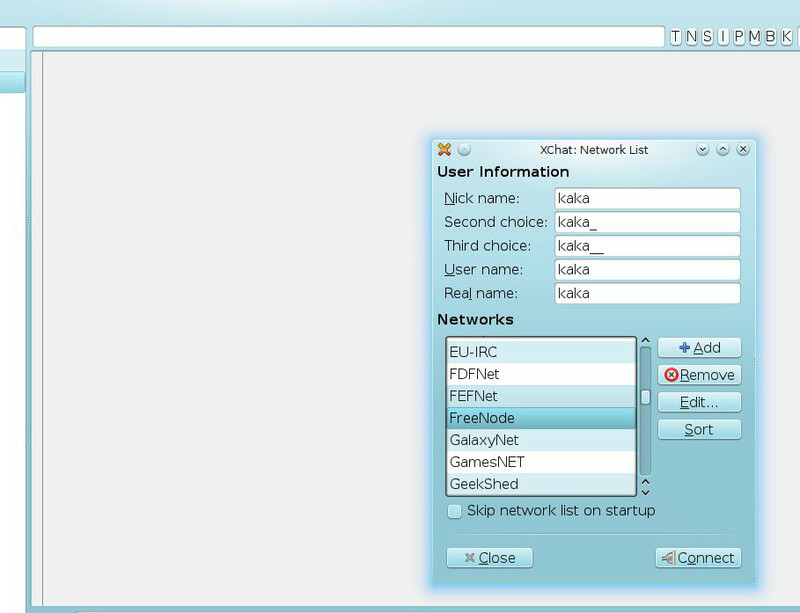 XChat simplify the process for new comers by giving you point and click options to commands and most actions. As you sucessfully connect to the network, you can select one of the options to join to channels. You can also use the menu Server->List of Channels. Now you have a client ,here are some commands that you can use on IRC. When you first connect on a network, you will be given a nickname based on your system login by the client, and to change your nickname to Tuxman for instance, try this. Once you find the channel you are interested on, try to join with /join #channelname. Maybe you want to know more about who is someone on the network, try whois. Want to a chat window with someone? query. You don't need to create an account to chat on IRC networks. However, if you want to prevent your nickname of being be used by someone else, you must register you nickname on the network. This will also give you access to resources that require registered nicknames, such as cloaking and access to more channels. Connect and identify at Irssi startup with -n and -w flags. Among other Ircd implementations there is the UnrealIRCd. It is fully featured, modular and highly documented, also the most implemented IRC server nowadays, corresponding to more than 50% of the currently running IRC servers. Here is some requirements to get best of your UnrealIRCd, despite it is not required, it is strongly recommended as you will see. Ntp - You must have correct time and date, ntp is your best choice to maintain time and date correct. OpenSSL - This is also optional, this will be used if you want SSL/TLS support. Zlib - This will let you to compress the network packets and reduce the load over the links. 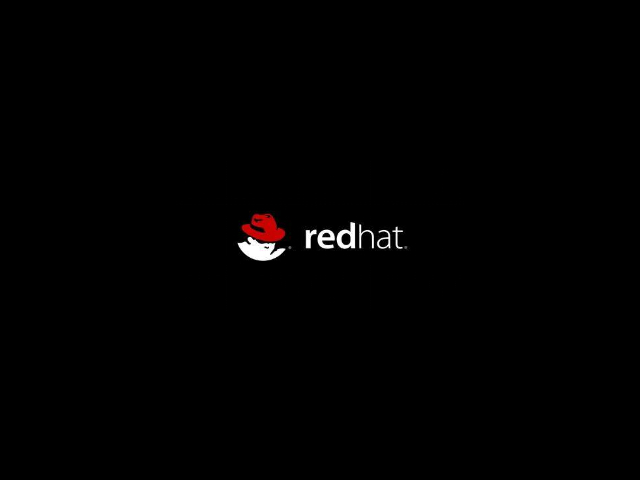 This step is optional but strongly recommended as it will allow you to drop superuser rights and run UnreadIRCd under an unprivileged user account, inside a chrooted environment, and thus will make the whole setup much safer. To do this you must edit include/config.h file within the sources directory. Create ircd user and add it to the ircd group. Set the password for the ircd user to make sure no one can enter. At this point you follow the questions on the screen, and you can use default settings most of then, however, I advice you to answer Yes when asked to enable ssl support. 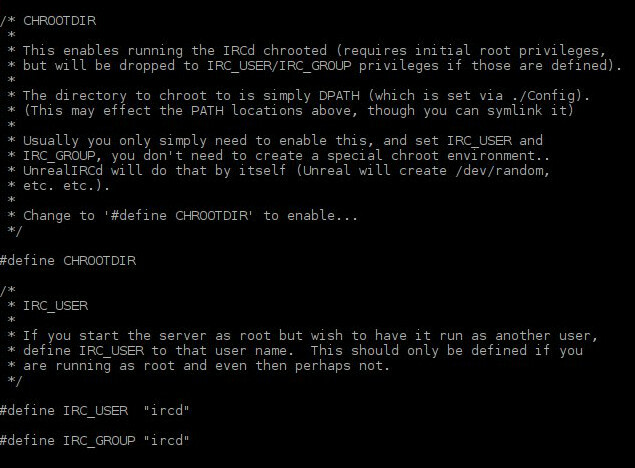 If you enabled the ircd user, group and chroot features, you should now change the ownership of UnrealIRCd directory. It is time to make your IRC daemon work. For this edit the unrealircd.conf, the configuration file for UnrealIRCd. You can find the well documented file doc/sample.conf under your UnrealIRCD directory tree, it may help you in your journey. I created this working snippets with a brief description. me - This block sets some basic server settings, name, basic info and the numeric value that must be unique across server on the same network. admin - Here you set who is the server administrator, its name, nickname and email. class clients/servers - This sets how clients and other servers are handled by the our server respectively. ping frequency, maximum of clients connections, frequency of reconnection tries, receive and send queues. set - You may set many other things here, in our example we have a network at domain gaia.net called gaianet, that connect people to the #welcome channel, we set 3 different alphanumeric cloak keys, set the hosts on the network, create a #help channel and other options that are detailed on nrealircd.org. With all things in place, you can start your IRC daemon now. Add the following command on rc.local to start UnrealIRCd when your system starts. It should run with no problems, however if face any problem during the startup, read the error messages on the terminal and also on the ircd.log file to figure out what is wrong. You are done for now, your client and server should be running now, you can talk to people worldwide using some of the global networks or using your own network. However, it is a good idea to learn more on the IRC protocol, how to manage networks, channels and users, etc. The following documents should help you. The following RFC defines the standards for the IRC protocol. You should read this before you can get best of IRC. Refer official documentation of UnrealIRCd to acquire more information. It contains all details that are not described on this document. You can also get help from IRC by connecting on irc.unrealircd.org:6667 on the #unreal-support channel. Thanks for reading!